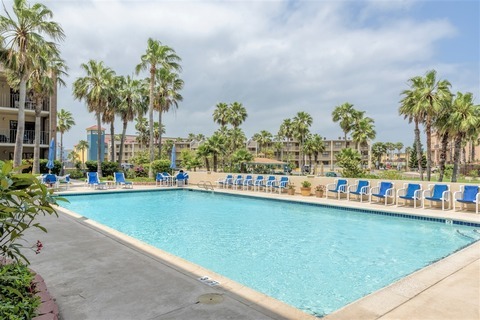 Whether looking for a quiet family vacation, or a cozy condo for couples in the Texas Gulf Coast, Padre Oasis has a unit that fits your needs! 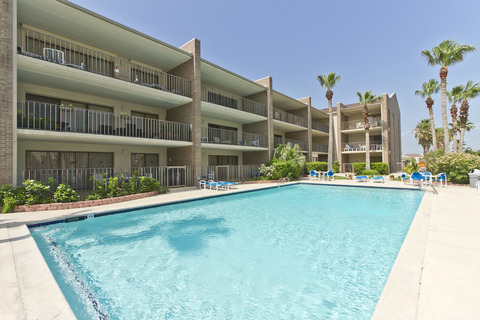 Padre Oasis condos offers spacious, family-friendly vacation rentals, and wonderful amenities. 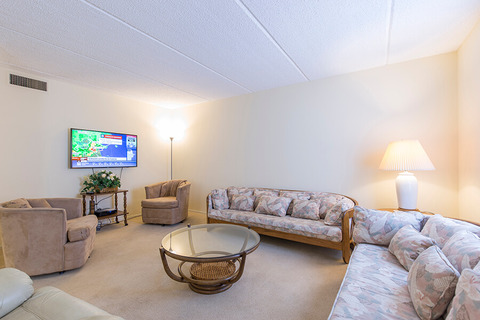 Relax in the large swimming pool, or the hot tub after a long day at the beach. Enjoy the peace and quiet of the ocean breeze and tropical landscaping, a BBQ area, elevators, parking, as well as a playground directly across the street. Looking to leave your vacation rental and explore South Padre Island, Texas? Experience the amazing waterfront restaurants and bars, and all the shopping South Padre Island has to offer. 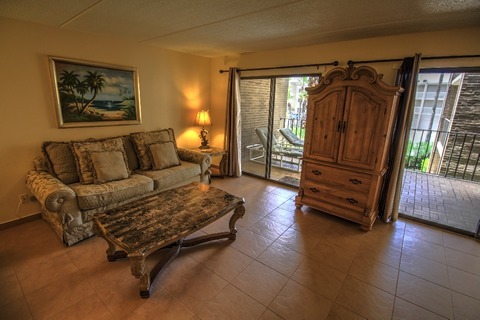 Use the search above limiting the search for our vacation rental properties by Padre Oasis only.